If you're trying to be in the building head inside to find out where to purchase tickets. 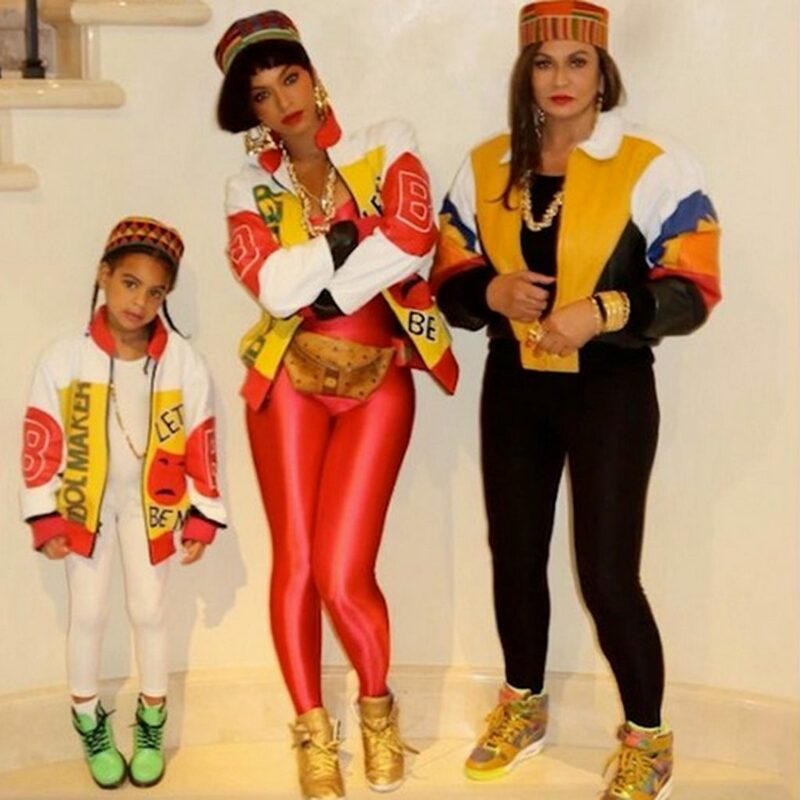 Beyonce continues to serve us cups of LEMONADE. I attended the Formation Tour in September here in ATL and baby when I tell you I sung All Night like I was Beyonce lol. It's such a feel good track and a fav of mine. Today Bey released a visual for the track on Vevo. Head inside to check it out. John Legend, Simone Biles, Nas and Ava DuVernay head the list of the 100 most influential African-Americans for EBONY Magazine's Power 100 list. 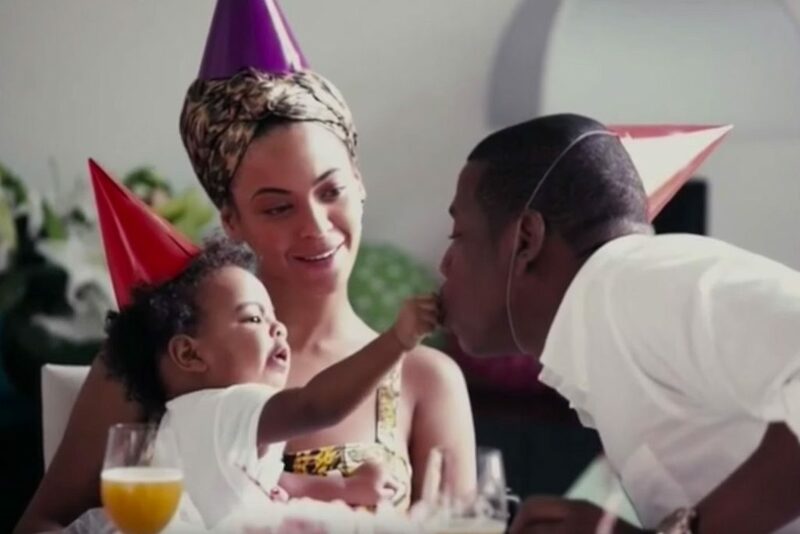 Sisters Beyoncé & Solange Knowles, Chance the Rapper, Lupe Fiasco, Donald Glover, Kevin Hart plus more were listed among the honorees for the 2016 edition. 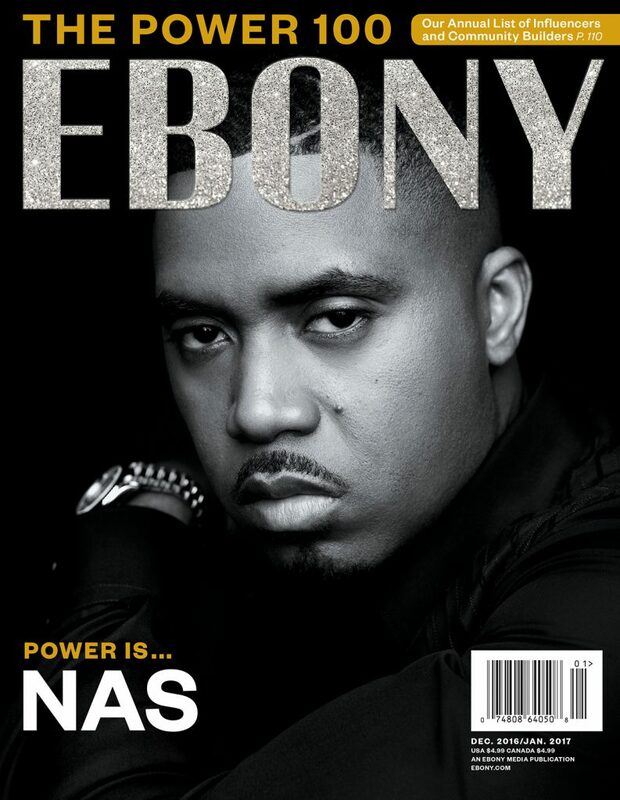 This year’s EBONY Power 100 celebrates our doers, risk takers and makers of things. These men and women will carry the promise of the Obama era into the future, and their accomplishments and innovations reassure us that change isn’t coming—it’s here. check out the other cover stars inside. Beyonce teamed up with the legendary country music band The Dixie Chicks to perform her track “Daddy Lessons” last night at the CMA Awards. Check it out below. 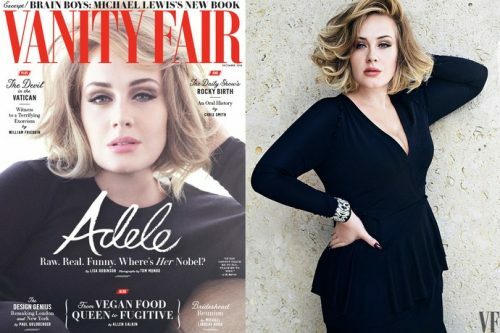 Vanity Fair's December cover story feature's Adele! She's such a beauty with a beautiful voice that gives you goosebumps. Since her chart-topping coronation, the superstar singer has been determined to balance her real life with her record-breaking career. From behind the scenes of her world tour, she opens up about the challenges of motherhood, melancholy, and mega-stardom. Head inside to see images from the cover shoot. She S L A Y E D! Melania Trump (Cecily Strong) is over Donald Trump (Alec Baldwin) and she ain't sorry! Gotta love SNL and their spoofs. Head inside to get a good laugh. Gotta love Chance The Rapper! He's such a dope artist and seems super cool. 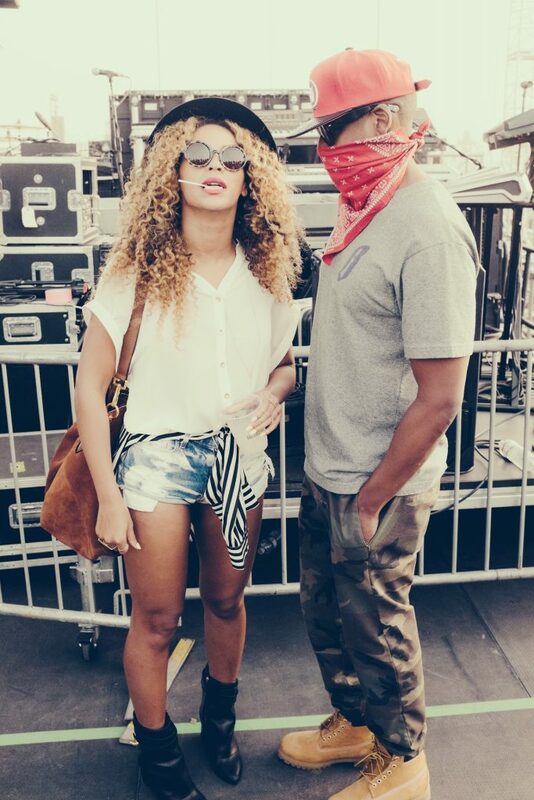 To many Jay Z and Beyonce are like family members in our heads. 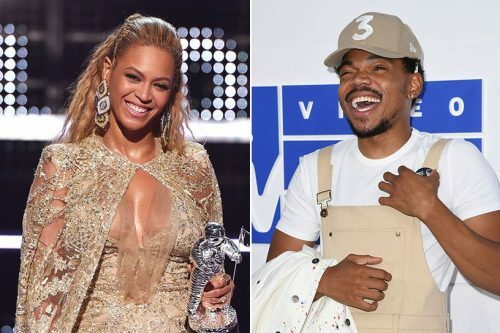 Chance considers Bey his Auntie and took the opportunity to sing happy birthday to her at this year's Made in America festival. Bey is such a shy person ( she comes alive on stage) so in the videos that were captured by fans, she can be seen hiding her face behind her hubby's back. Awwwww! 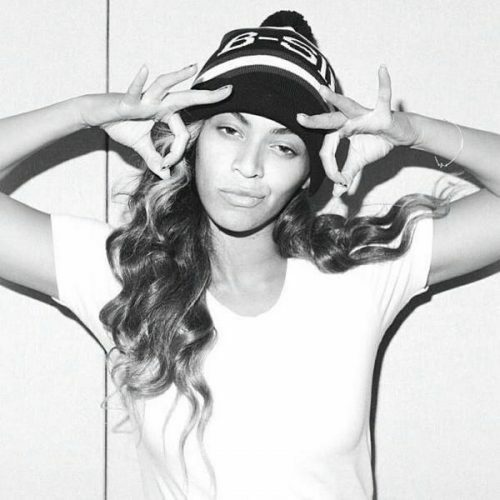 Happy 35th Bey day! Wow we as the public we really watched their relationship blossom over the years. Bey was so shy and young..lol. When the host of MTV's TRL Carson Daly asked how their collaboration on "Bonnie & Clyde" first came to be. 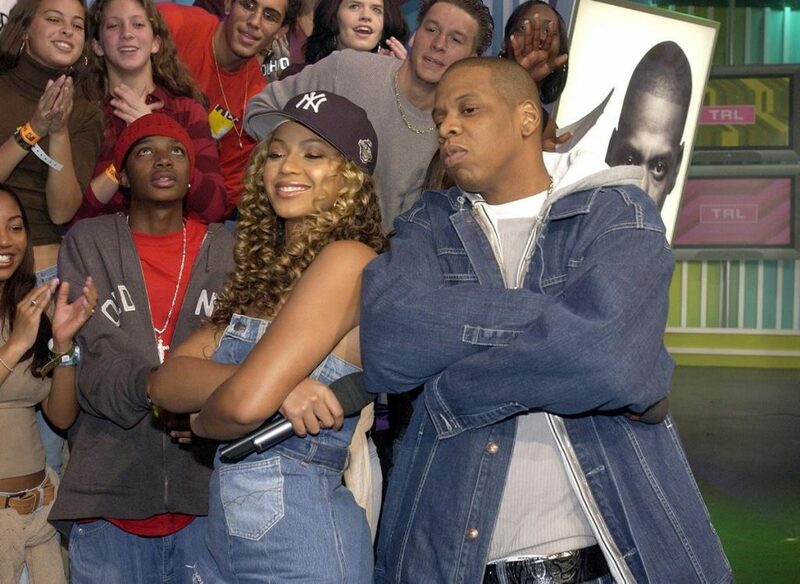 Watch Beyoncé and Jay Z perform on TRL together in 2002 below. 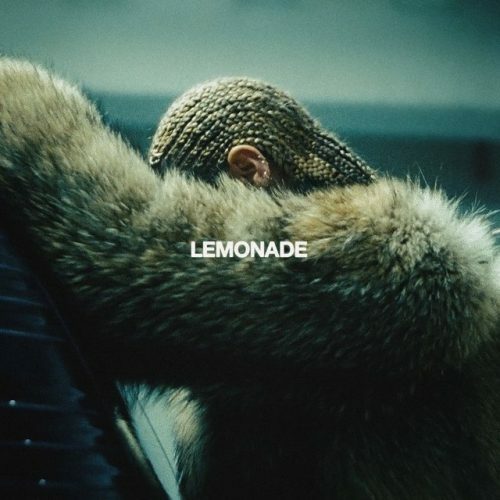 When Beyonce released her highly anticipated 6th album Lemonade as a visual album I knew it would go platinum quickly. The album is flawless. I listened to the album straight through and the visual piece was breathtaking. So the platinum status is well deserved.